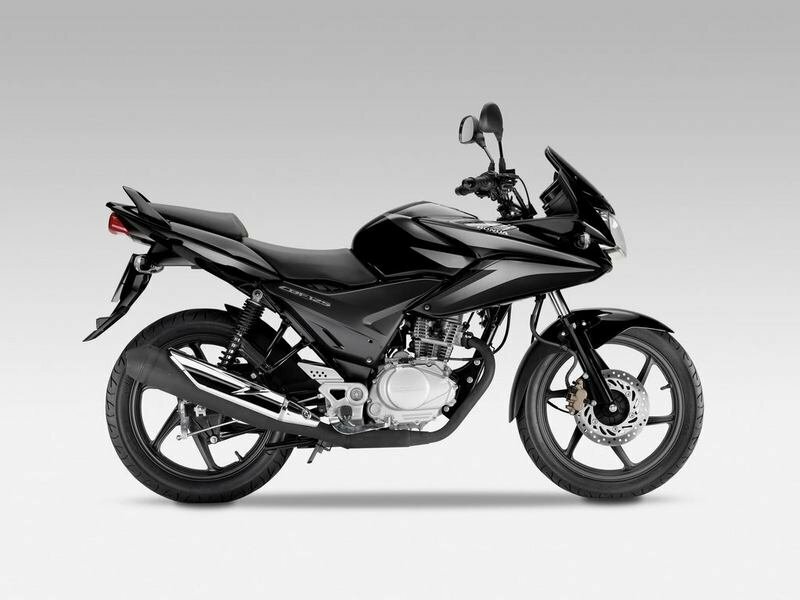 The Honda CBF Stunner may be characterized as a commuter bike, but the engineers of the company succeeded in giving it the requisites of being a sporty bike. 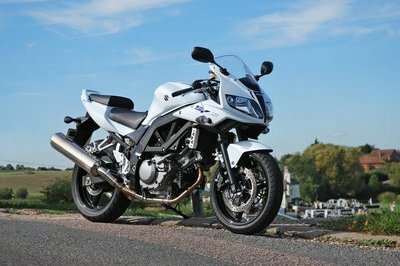 So that now, the bike looks and performs like what a super cool sports bike should be all about. For all of its impressive looks, there is some downside to the CBF Stunner PGM Fi. 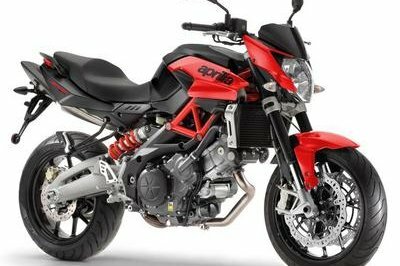 For one, you might be in for a little disappointment because the bike carries an analog dashboard that comprises of just a fuel gauge at the right dial, a trip meter and a speedometer at the left. Moreover, a mono-suspension, a fuel injection engine, aluminum foot pegs, and an LED tail lamp are all missing. 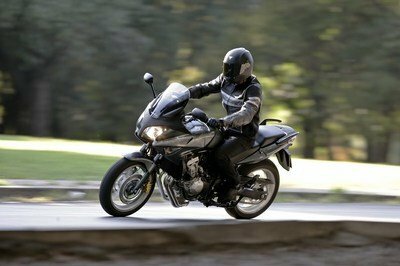 But if you can let all of that go, you can still enjoy a lot of the positive characteristics that should make this bike a hot item on the market. 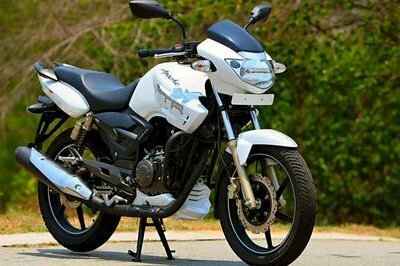 The tubeless tires at the front - 80/100 - and the rear - 90/100 - is the first of its sort to be fitted into a 125cc bike. Plus, there’s the presence of the five spoke black alloy wheels, which is always an aesthetic positive. 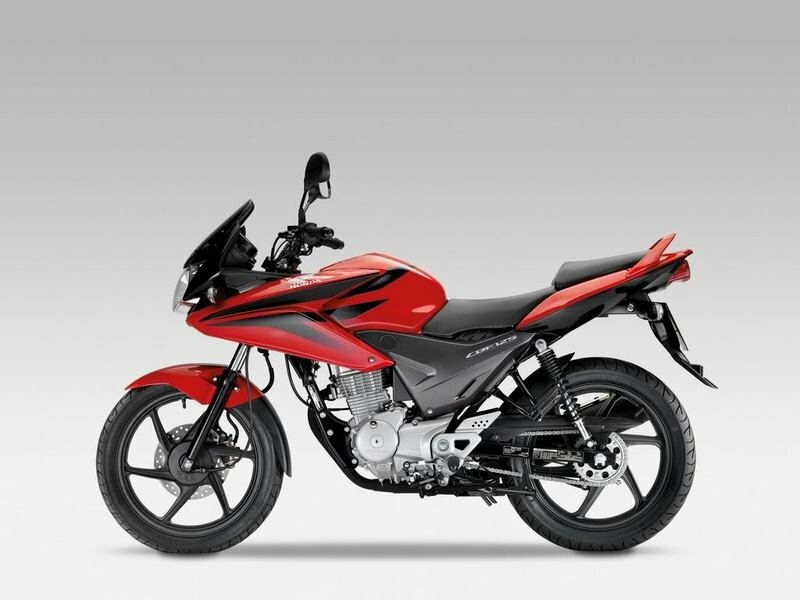 The CBF Stunner also comes with prototype of its category feature in the 125cc portion - a desegrated face cowl, sporty separate seats, a wider tubeless ring at the face, and the lateral for every variants and a sporty measure travel holder. 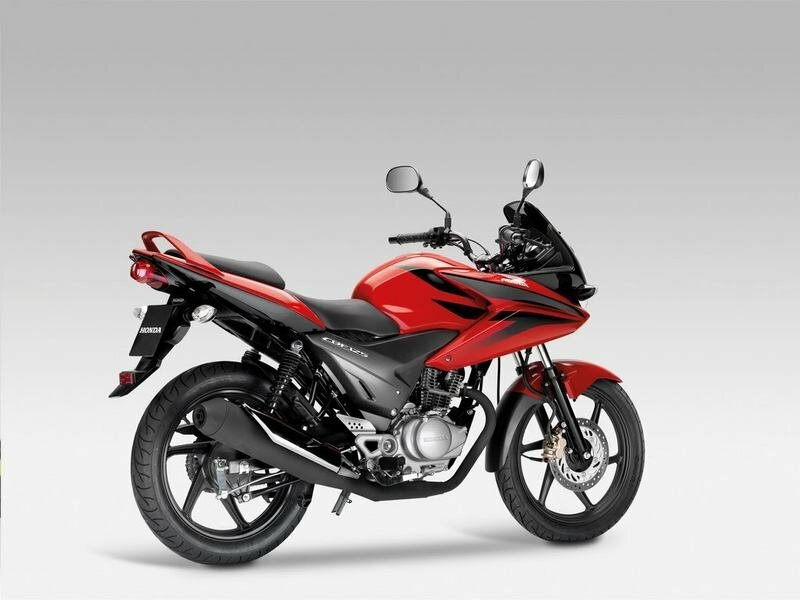 Find out more about the Honda CBF Stunner CBF PGM Fi after the jump. A Malfunction Indicator Lamp for real time system diagnosis. The Handle Bar Weight made for improved stability. 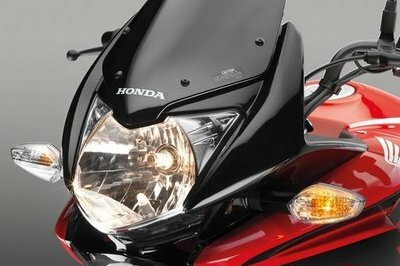 Bank Angle Sensor automatically switches off the ignition & fuel supply when bike tilts over a certain angle. Emission gasses as low as 1/10^th of BS II Norm. New 3D graphics make gaming a lot more fun. So Update to the Honda Stunner Version 2.0.
the malfunction indicator lamp (located in the meter console below the PGM FI logo) indicates system problems. For a user-friendly riding experience. Log in with a key that looks as premium as the bike it’s for. The new handle bar weight provides stability and control fro a smoother ride. Get a hold of this joystick to find out what it’s all about. 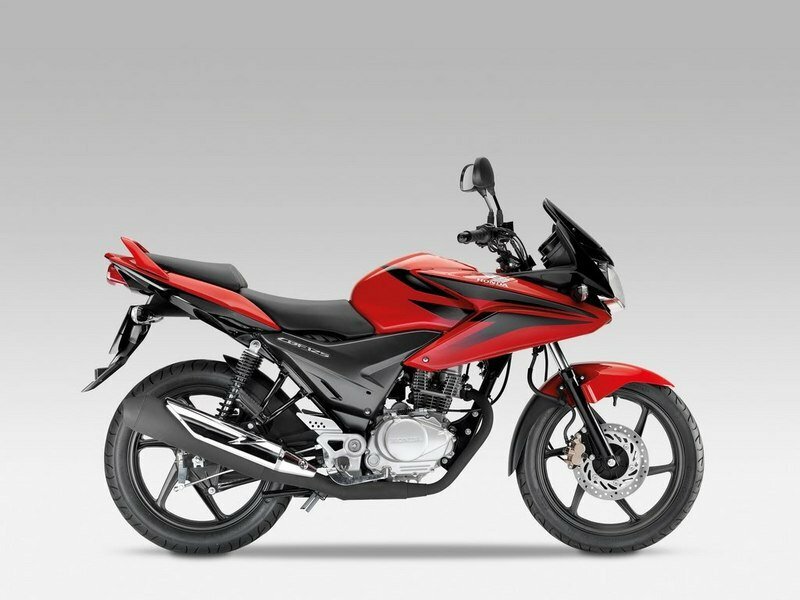 The bike comes loaded with a sensing device ( bank angle sensor) that cuts off ignition and fuel supply when the bike tips over a certain angle. The advances viscous air filter makes for low maintenance and a hassle free ride. Maintenance free battery needs no topping up and has no leakages. So nothing comes between you and the joy of riding. Loaded with PGMFI technology. Certified by a premium 3D emblem. Now equipped with a sporty half chain case, hardware’s never looked so good. First time in its category, tubeless tires in front as well as rear. This enhances performance, better cornering and chances of sudden deflation of tu=ires on punctures are reduced. 100/90 wider tubeless tire in rear appeals to its most. 17” black alloy wheel adds on to the sports character of the bike. Maxabout ---- "The CBF stunner was the Honda’s attempt to attract young customers who love performance and style." Bikeadvice ---- "The bike runs on the same Diamond frame as the earlier Stunner." 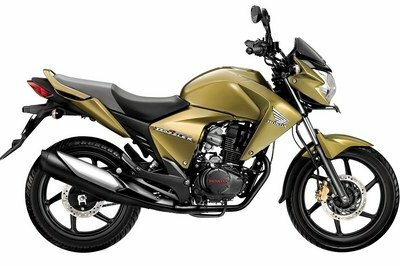 Myindianguide ---- "Lookwise, Honda CBF Stunner PGM-FI is the best looking bike in the 125cc segment"